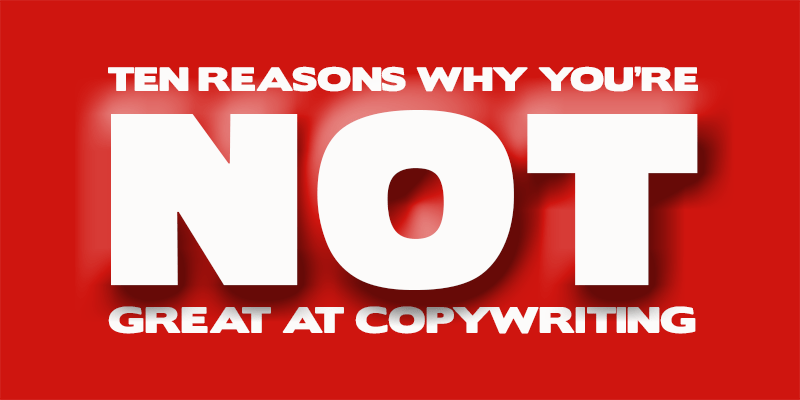 Part 1: The First 5 Reasons Why You’re Not Great at Copywriting. About: The Second Most Important Page You’ll Ever Write. 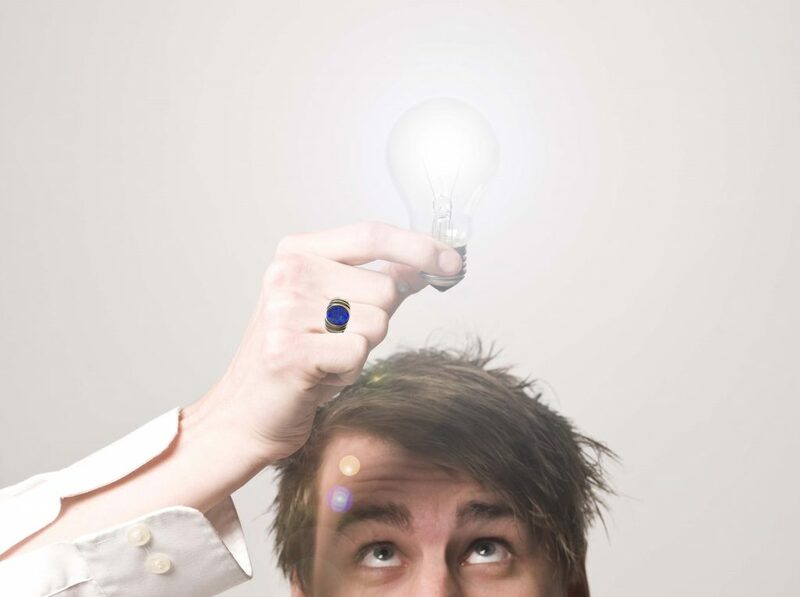 The link between music and writing is now a biological fact.